Meister Masonry and our team of stone specialists will source stone from all across the world, depending on the Client and project requirements. 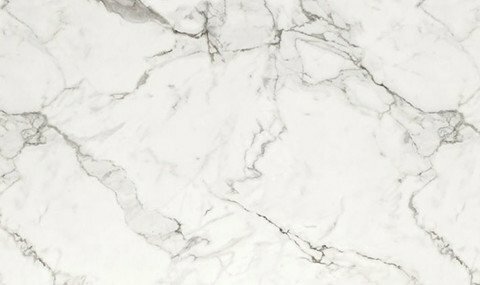 Our team will advise on which stones are suitable for different purposes and will take into account the project budget, advising on stones that meet the budget and offering value engineered options. Unlike other stone companies, Meister Masonry owns and runs its own production facility, which ensures optimum value for money, speed of production and rigorous quality control. We can buy blocks in from all over the world and work the stone ourselves, which also makes it easy for the Client to inspect their stone while in production. Meister Masonry has close ties with British and international quarries. 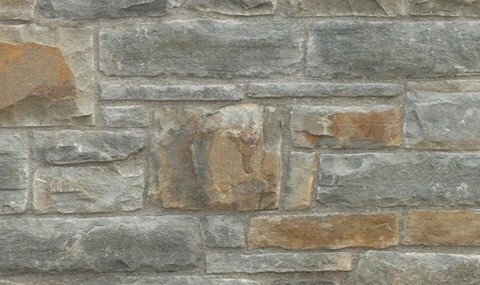 At Meister Masonry we recognise that every project is unique and every client will have very specific ideas regarding their stone choice. 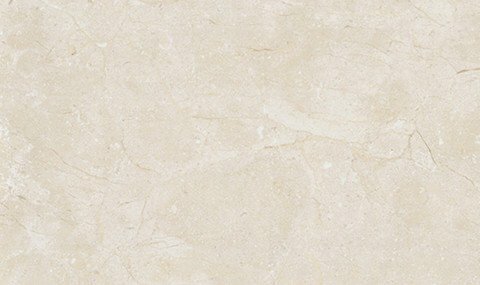 The most important factor when considering the stone choice, however, is that the stone can perform in its intended use. So for example, while one type of limestone might be suitable for internal wall cladding, it might not be robust enough for external cladding. 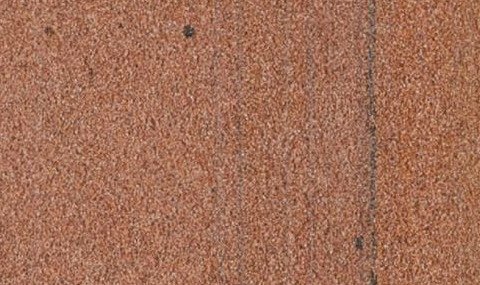 Another might be suitable for internal flooring but not external paving, and in both instances the finish of the stone is very important in ensuring it passes slip resistance testing. 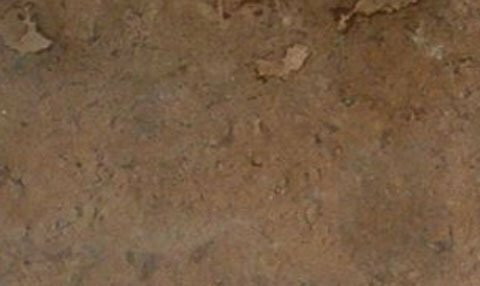 Our team will advise on stones that will perform as they need, pass all the required testing and meet with the client’s aesthetic requirements. 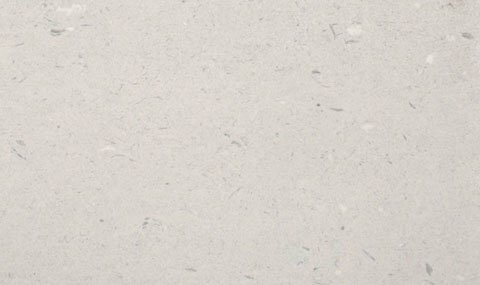 We strongly recommend engaging our services very early in a project so we can provide invaluable advice on the stone choice. 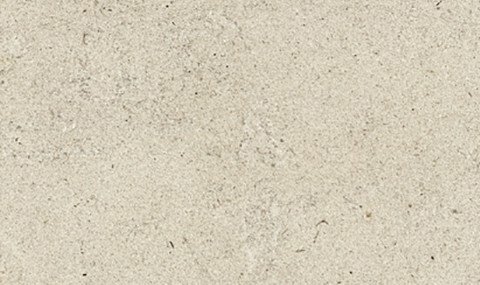 Aesthetics: Fine to medium grained limestone with a buff background and shell content. Aesthetics: Medium to fine grained buff colour Bath stone. 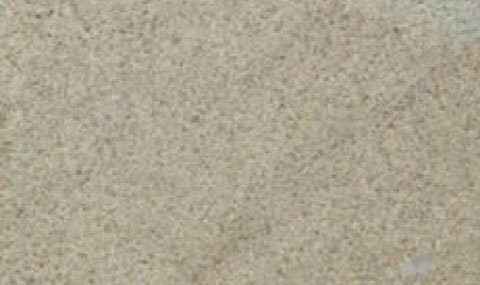 Aesthetics: A light buff / grey Bath stone with slightly open grains and small intermittent shell deposits. 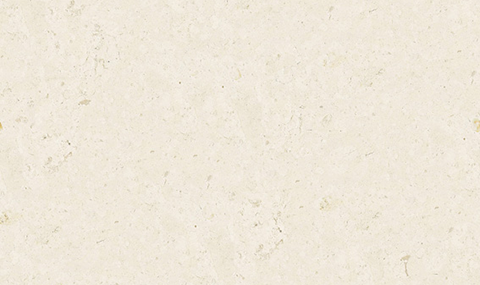 Aesthetics: Finely grained Limestone with a pale cream / buff colour which mellows with age to a honey colour. Aesthetics: Pale cream background with distinctive blue veining. 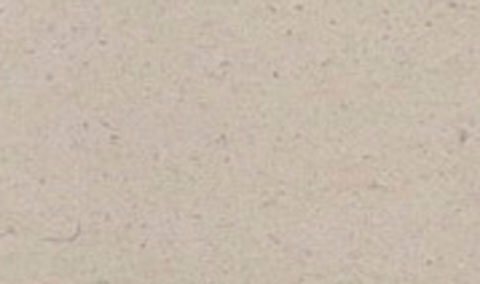 Aesthetics: Pale cream / buff stone with possible veining. Source: Isle of Portland, Dorset. Aesthetics: Limestone with medium shell content. Inclusions being predominantly grey with some occasional white fragments. The shells are mainly large thin clams up to 80mm long laid parallel to the bedding. Aesthetics: Limestone with a unique Portland stone fossil structure, it contains large grey shell fragments. The shells include Turreted Gastropods (Portland Screws) as well as large clams. 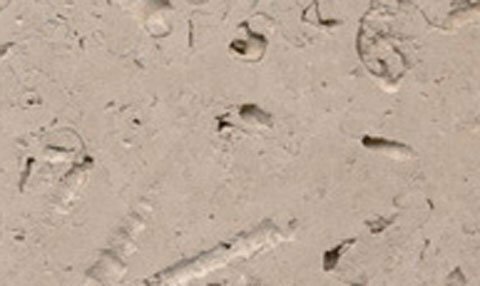 Aesthetics: A fine grain clean Basebed Portland stone, it may contain small grey shell fragments. Some recent production has higher concentration of shells. Source: Isle of Portland Dorset. Aesthetics: Limestone with a unique Portland stone fossil structure, it contains large grey shell fragments. The shells include Turreted Gastropods (Portland Screws) as well as large clam shells. 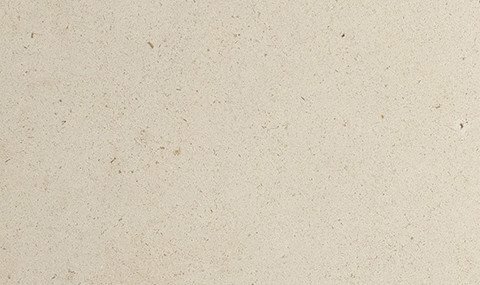 Aesthetics: A premium quality limestone with a fine grain. 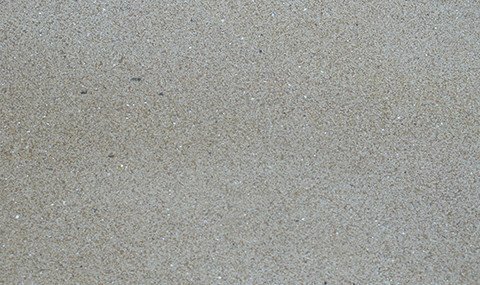 Contains small grey shell fragments providing a clean appearance. 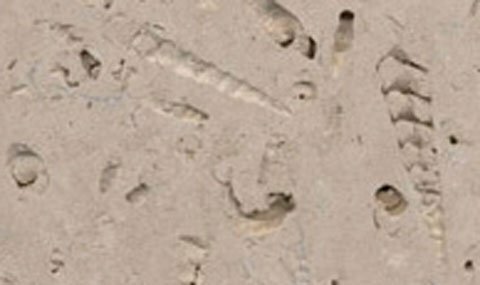 Aesthetics: This Limestone is a lively bed of Portland Stone with a mixture of shell, openness, inclusions and small fossils. Aesthetics: Limestone with predominantly grey shells with some large white shell fragments. The shells are mainly large thin clams up to 100mm long laid parallel to the bedding. 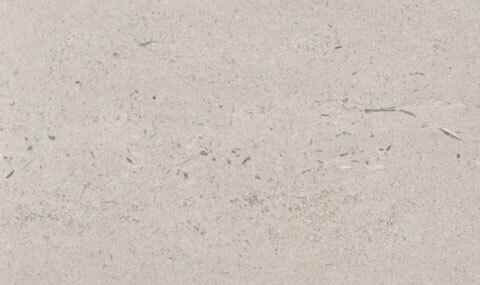 Aesthetics: A tightly grained Limestone, with medium shell content and a small amount of white fleck. A buff or white appearance and high durability. 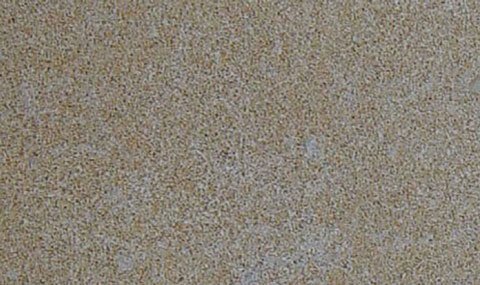 Aesthetics: Coombefield XE is a whitbed, similar to Coombefield whitbed, but has a slightly more open texture and the occasional white fleck. Aesthetics: Limestone slightly open in texture, but does not have the openness of roach. It is extremely durable due to the high shell content. 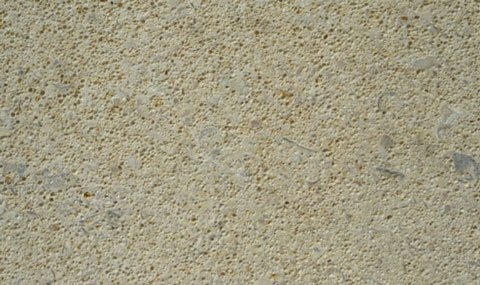 Aesthetics: A tightly grained Limestone with very little shell content. Used as a match for basebed where more durability is required. 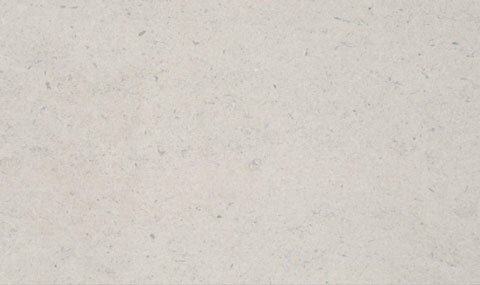 Aesthetics: A tightly grained Portland stone with medium shell content, more often used as a match for Coombefield whitbed. 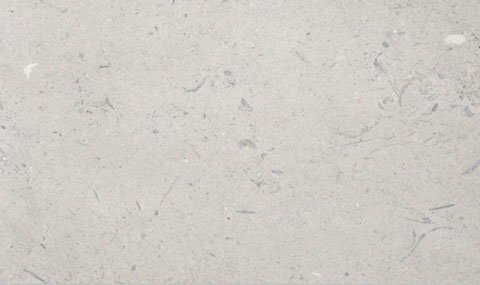 Aesthetics: A tightly grained Portland Limestone with medium shell content. 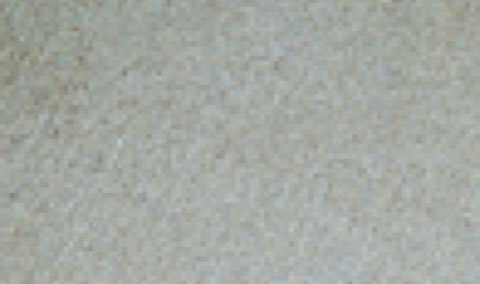 Aesthetics: A fine grained Portland stone. 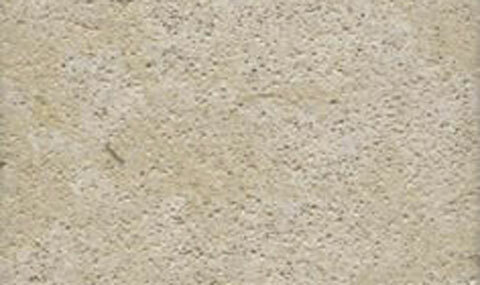 Aesthetics: Limestone with a slightly open texture and is described as a shelly stone. It does not have the openness of Roach. 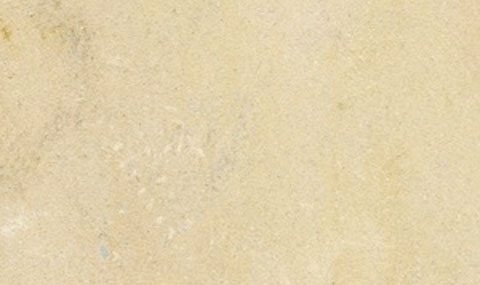 Aesthetics: Durable limestone varying in colour between cream and a yellow-toned beige. 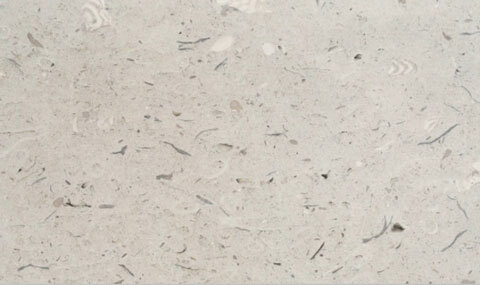 Aesthetics: Limestone with a very open texture and is seen as a shelly stone. 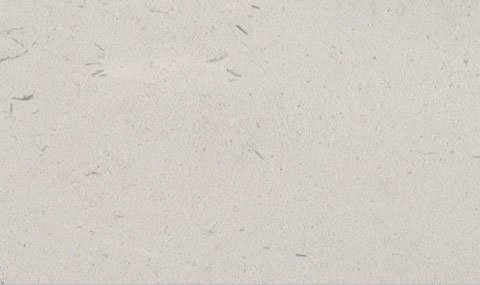 Aesthetics: Limestone varying in colour from creamy white to honey beige, available in Banded, Hard White and Silverbed variations. 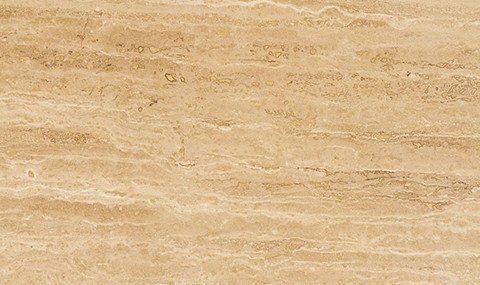 Aesthetics: A medium grained Limestone ranging from cream yellow to dark gold in colour. 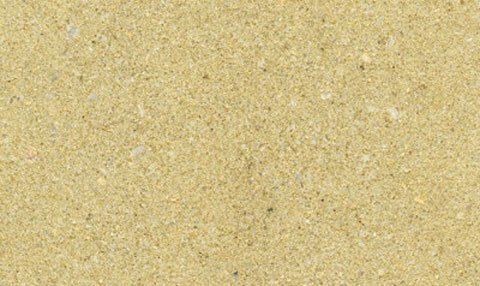 Aesthetics: A medium grained Limestone ranging from yellow to cream in colour. Aesthetics: A brown Limestone with blue vein. Source: Isle of Purbeck, Dorset. 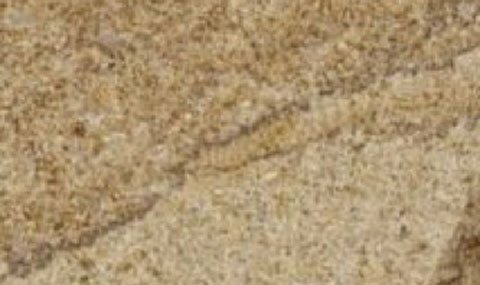 Aesthetics: Hard-wearing limestone ranging in colour from grey-ish blue to creamy beige with occasional fossil content. 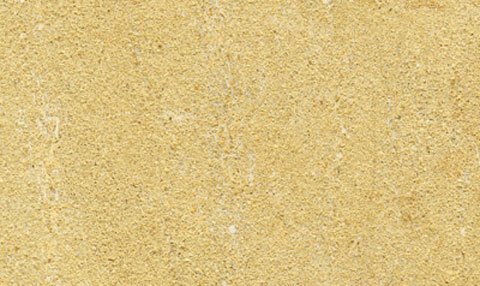 Aesthetics: Limestone varying in colour from creamy white to honey beige, with yellow or blue toned markings. 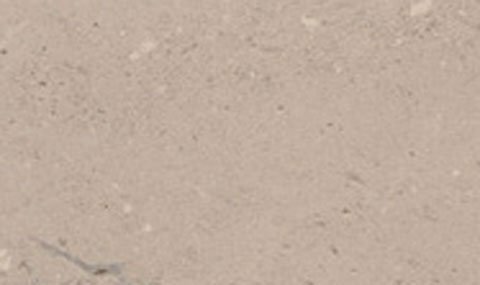 Aesthetics: A buff Sandstone with pink intrusions, fine to medium grained. 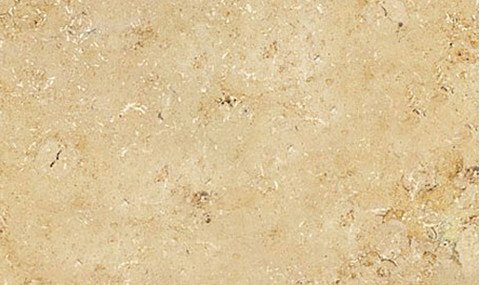 Aesthetics: Limestone ranging in colour from light honey to pale beige. 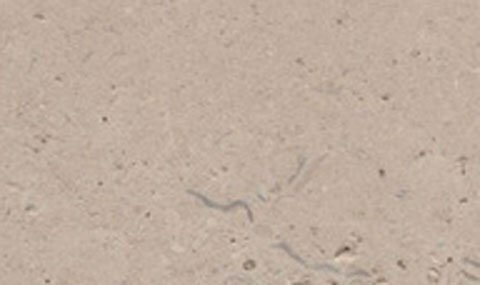 Aesthetics: Fine to medium grained sandstone in salmon toned red colour with quartz grains throughout. 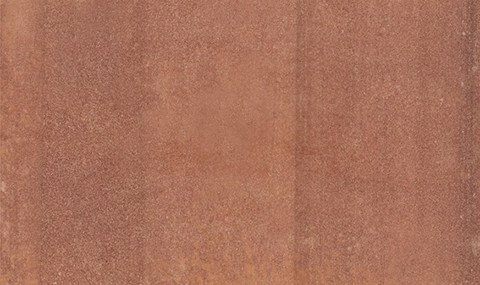 Aesthetics: Medium grained sandstone in red-pink colour. Source: St Bees Head, Cumbria. 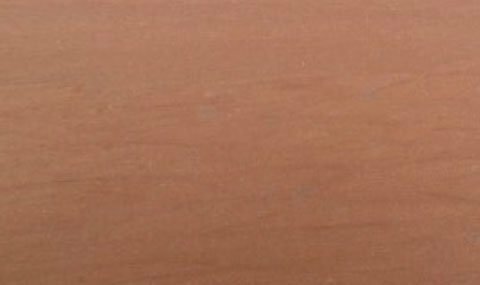 Aesthetics: Fine-grained, weather resistant sandstone in medium to dark red colour. 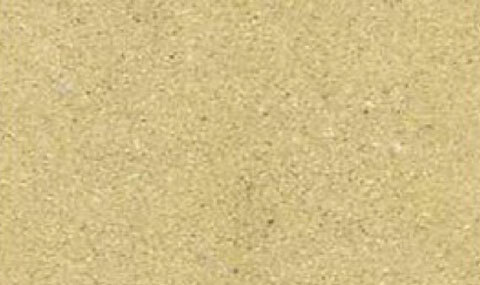 Aesthetics: Fine to medium grained, yellow-brown sandstone with a uniform tone. 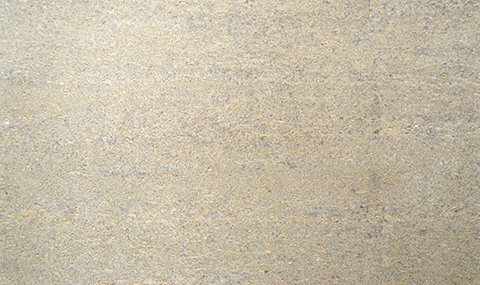 Aesthetics: Pale beige, fine-grained sandstone with gold tones and dark beige flecks. 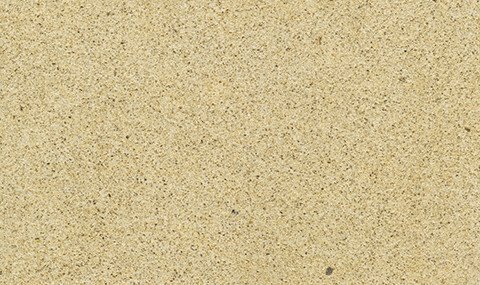 Aesthetics: Fine grained sandstone with blonde colouring and creamy buff tones. 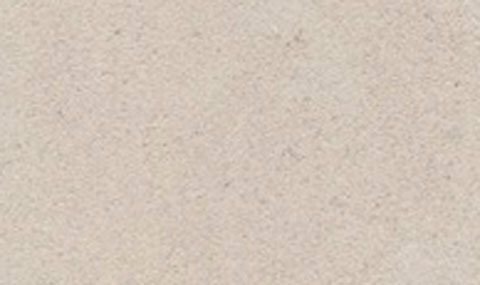 Aesthetics: Medium grained sandstone varying in colour from warm buff to pale grey. 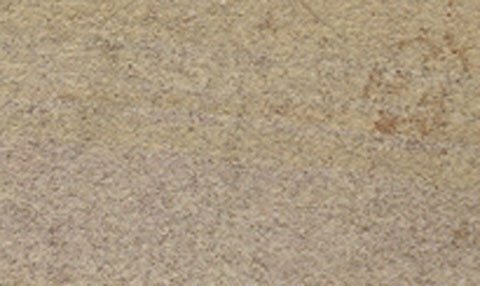 Aesthetics: Buff coloured sandstone in brown, gold and wild pink variation, with a fine to medium grain. Source: County Durham, United Kingdom. 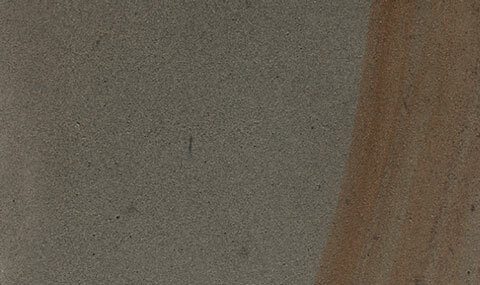 Aesthetics: Course grained sandstone varying in colour from warm brown to grey. Source: Greater Manchester, northern England. 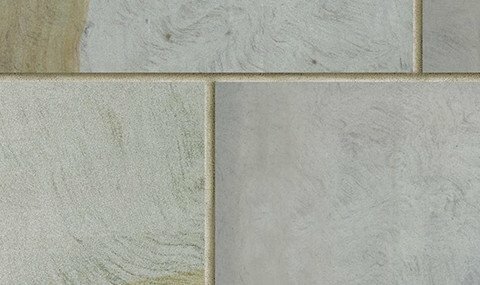 Aesthetics: Durable yorkstone with tones ranging from brown to blueish-grey. 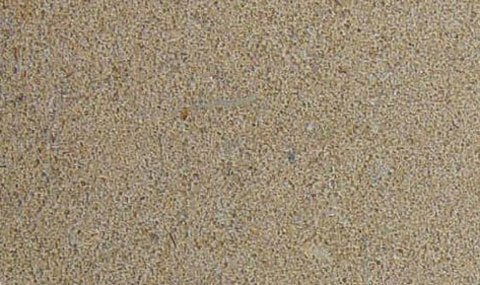 Aesthetics: Sandstone with a fine-medium grain and natural colour variation from blue-grey to brown or greenish tones. 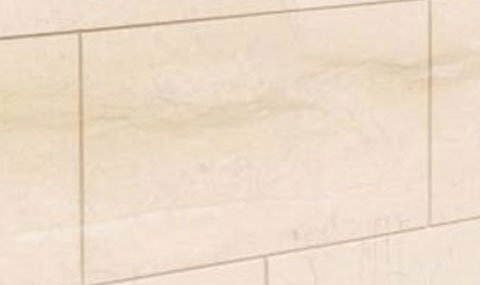 Aesthetics: Fine-grained Yorkstone with light buff to pale grey toned colouring. 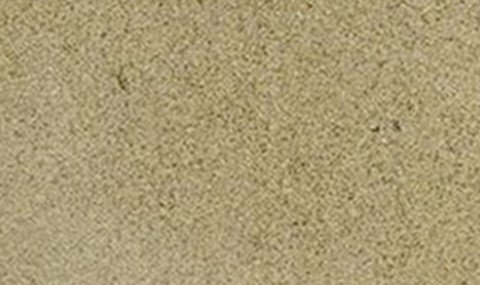 Aesthetics: Fine to medium grained sandstone varying in colour from warm buff to grey. Source: Forest of Dean, United Kingdom. 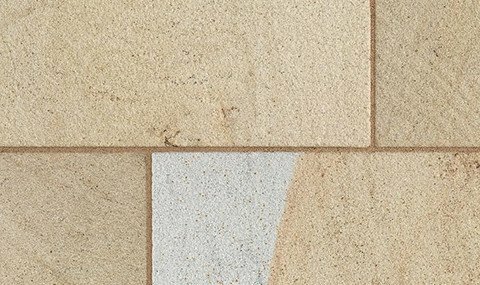 Aesthetics: Fine to medium grained sandstone with colour variation including blue, grey, warm brown and green tones. 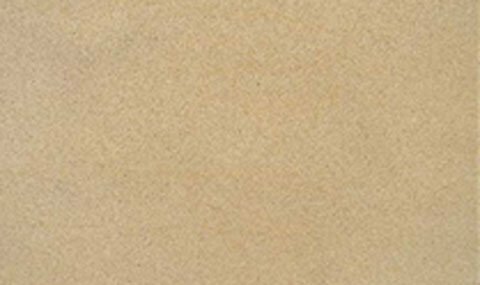 Aesthetics: Fine grained sandstone grey, buff tone that weathers to buff toned brown. Source: West Yorkshire, Northern England. 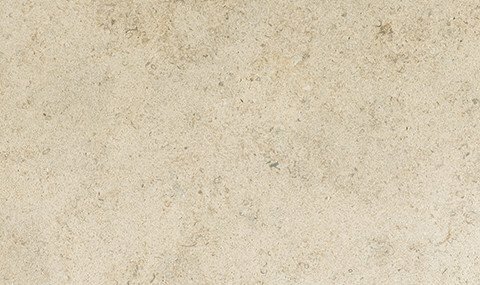 Aesthetics: Hard-wearing Yorkstone with warm tones of buff and pale grey. 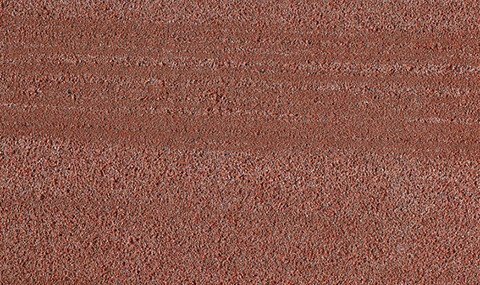 Aesthetics: Fine grained sandstone in warm pink and red tone. 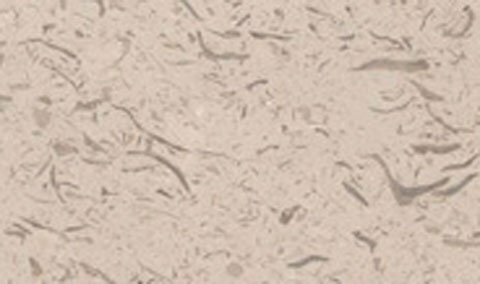 Aesthetics: Fine to medium grained limestone with beige or grey tones and fossil imprints. 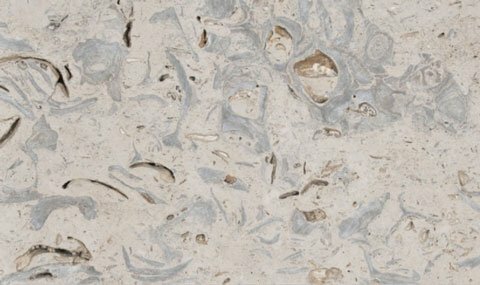 Aesthetics: Limestone with a pale, creamy background, beige flecks, some shell markings and fossil content. 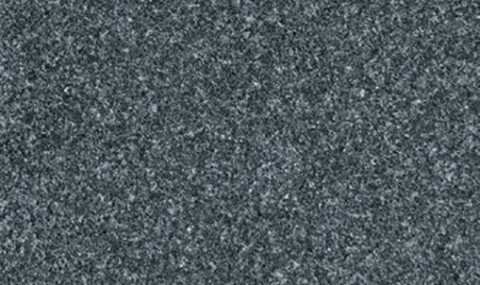 Aesthetics: Fine-grained, deep black to dark grey granite with uniform composition and a mottled effect. 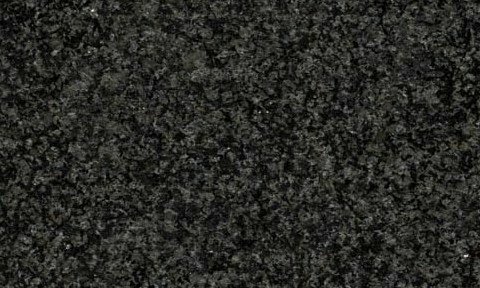 Aesthetics: Dark grey-blue granite with white and grey flecks of colour on the surface. 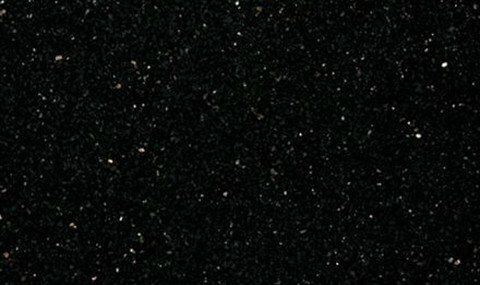 Aesthetics: Fine to medium grained granite with a jet black background and glistening flecks of yellow gold. 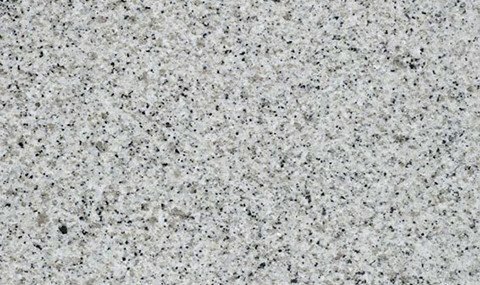 Aesthetics: White fine-grained granite, heavily speckled with tones of brown, black, blue and grey. 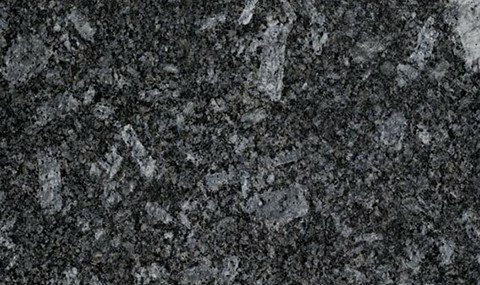 Aesthetics: Medium to coarse-grained dark grey granite with large blueish grey crystals. Source: Italy, US, Mexico, China, Afghanistan. 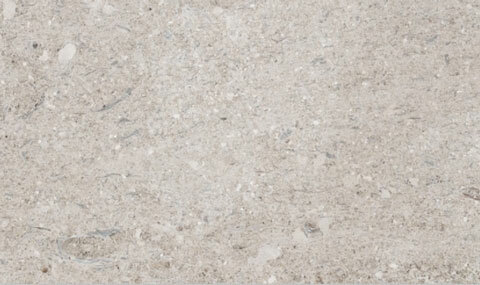 Aesthetics: Limestone with characteristic stripes, ranging in colour from pale silver-grey to warm earthy tones. Aesthetics: Almost white background with distinctive warm grey veining. 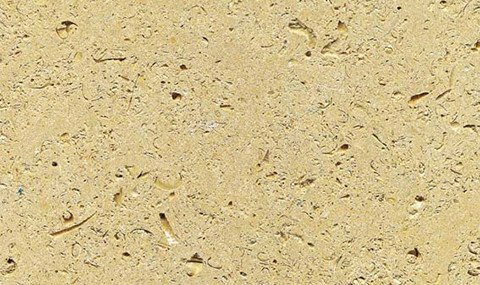 Aesthetics: Fine to medium grained limestone with butter-yellow background and occasional fossil and shell content. 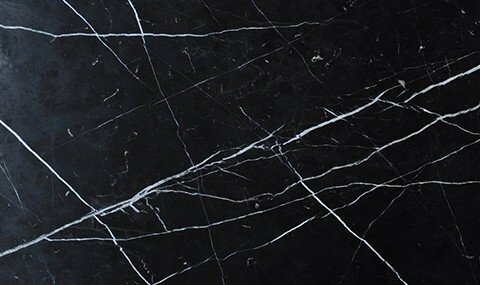 Aesthetics: Fine-grained, rich black marble with strong white veining and an occasional clouded effect. 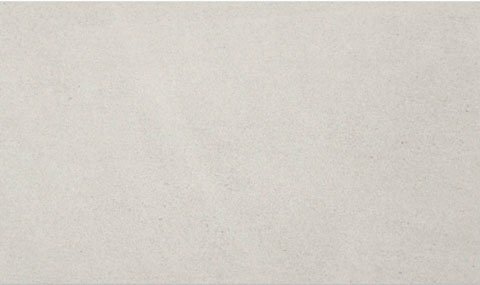 Aesthetics: Thin to medium grained limestone with uniform background, ranging in colour from light, creamy beige to blue-toned grey. 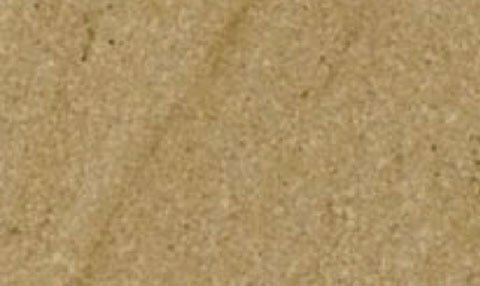 Aesthetics: Uniform pale beige background with fine, natural veining, occasional darker tones and fossil content. 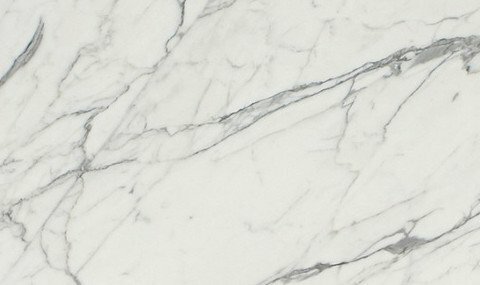 Aesthetics: Crisp white to cream marble with dramatic grey veining. 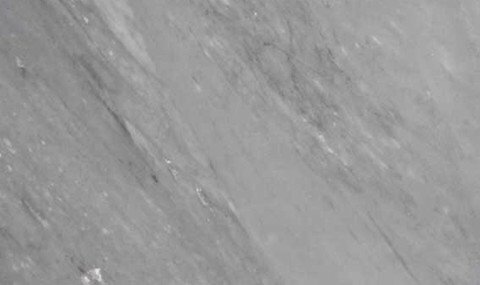 Aesthetics: Fine-grained, dove grey marble with silver tones, sweeping white and dark grey veining and a clouded effect.